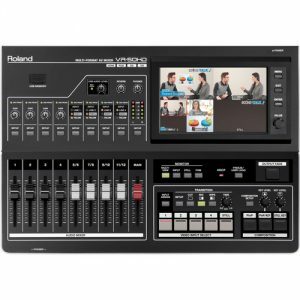 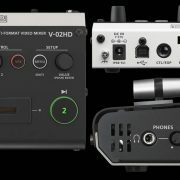 Switching sources in a small presentation can be a pain, whether it’s signal loss to the main display or the computer’s inability to handle unexpected input signals. 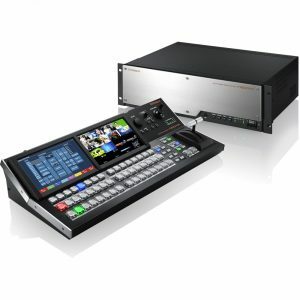 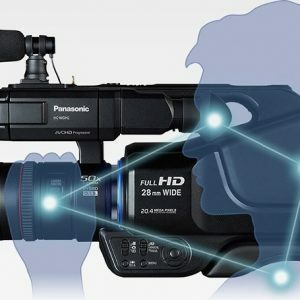 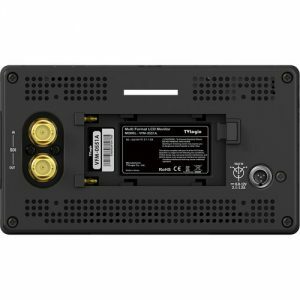 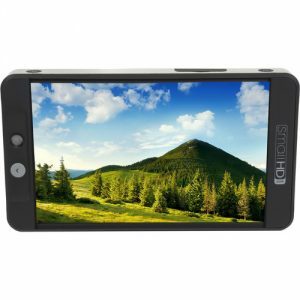 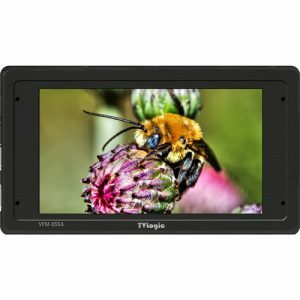 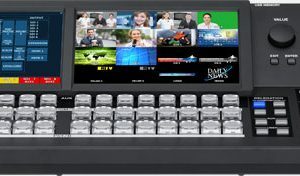 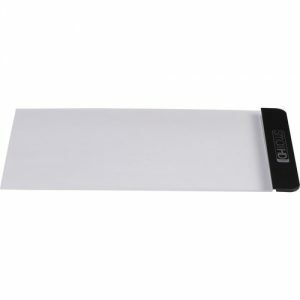 The V-02HD ensures a professional cross-dissolve switchover between computers and screens, maintaining hi-res ‘pixel-accurate’ display resolution with deep 10-bit 4:4:4 colour space. 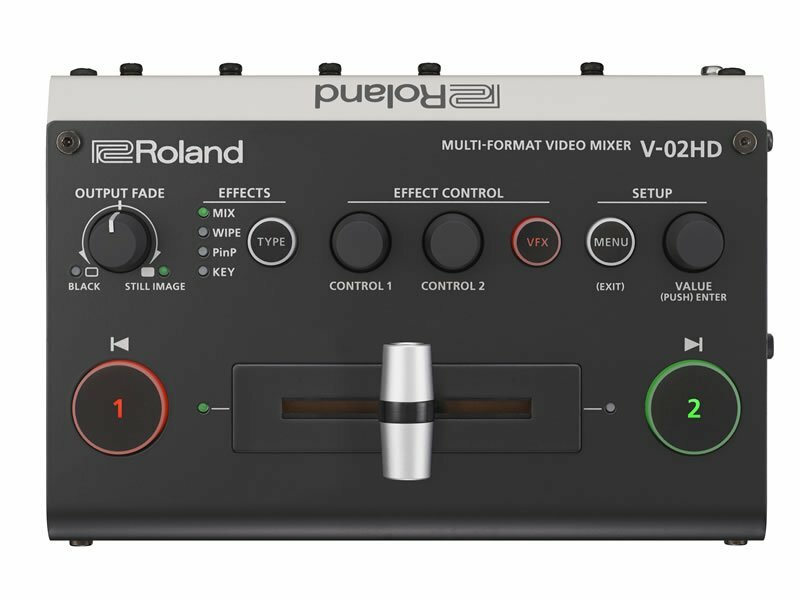 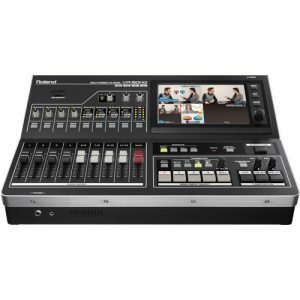 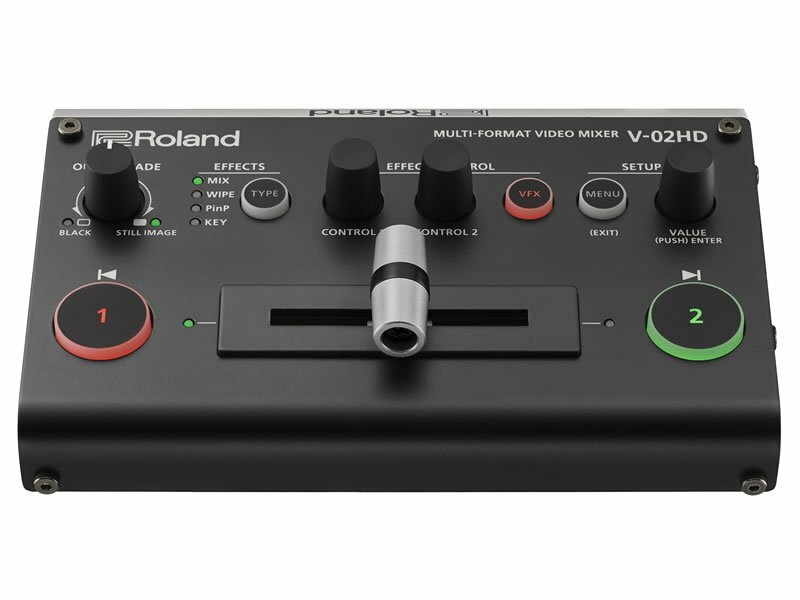 With simple two-button operation, anyone can pull off professional switching of multiple sources, even if using the V-02HD for the first time. 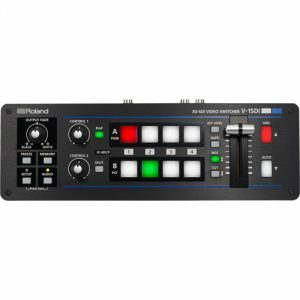 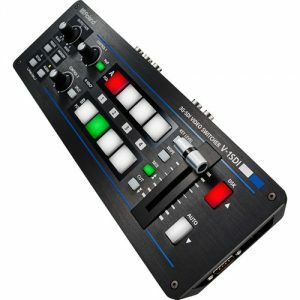 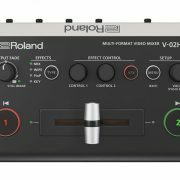 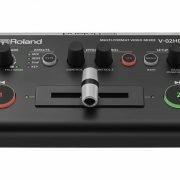 The V-02HD has three-band EQ and dynamics onboard, so you can immediately optimise your audio without having to send to an external mixing desk. 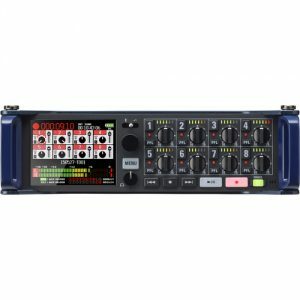 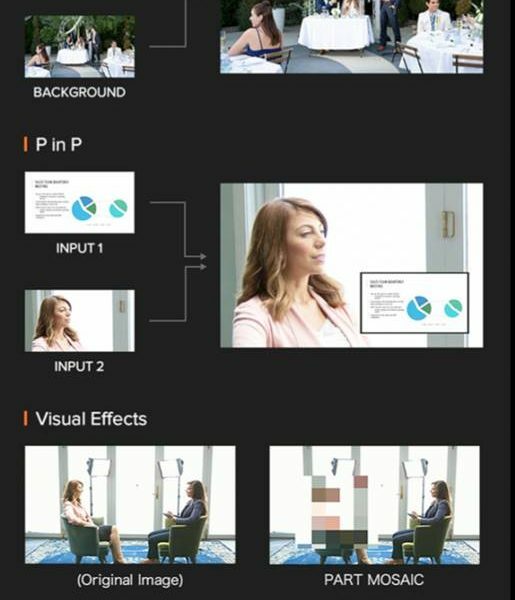 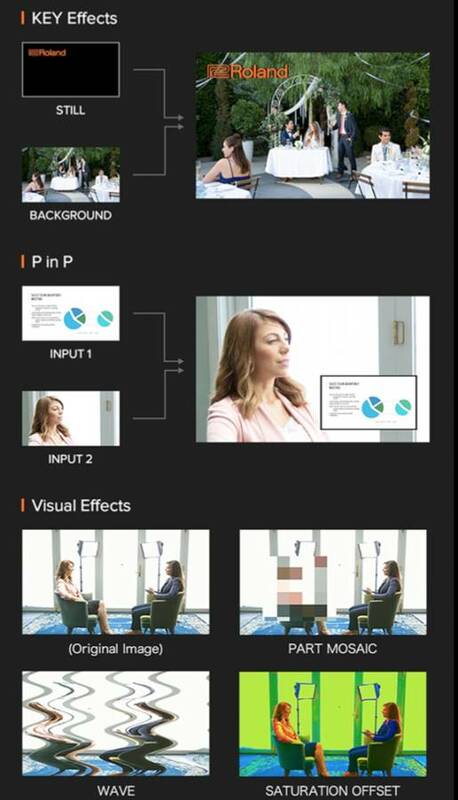 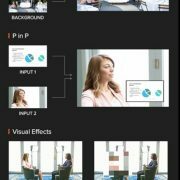 A built-in effects library is packed with presets for common production scenarios including interviews, ambient sound recording, and eliminating wind noise when filming outdoors. 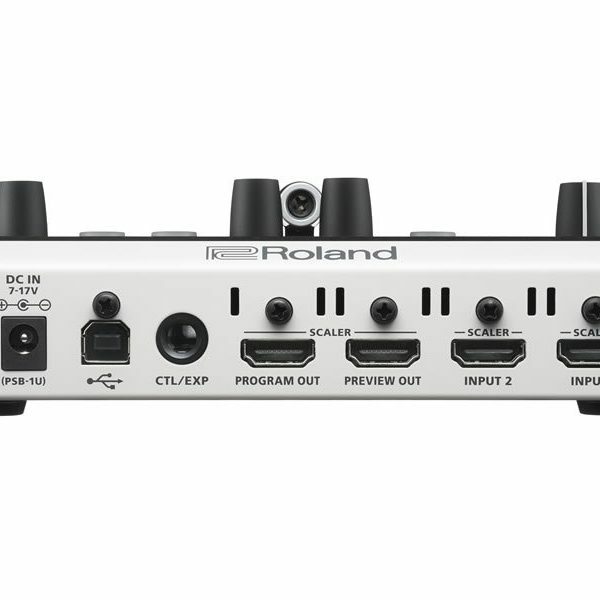 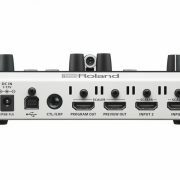 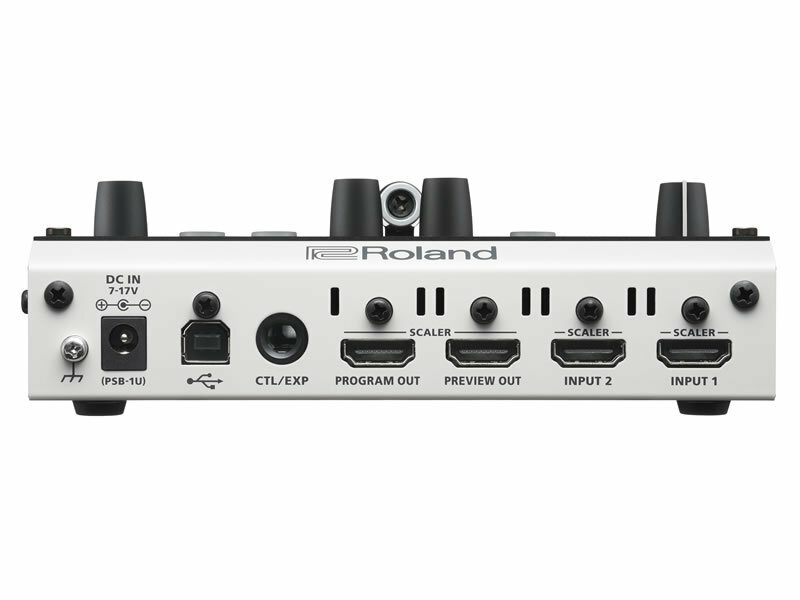 These tools even work with inline HDMI signals, so you can fix your audio issues without leaving the digital domain. 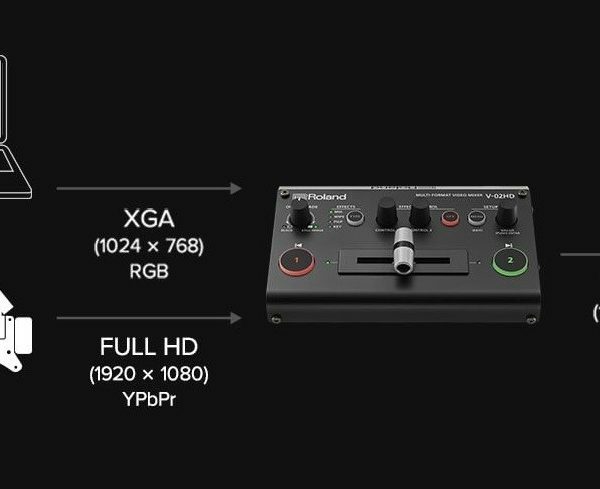 It’s frustrating when your switcher needs one more input and you’re all out of options. 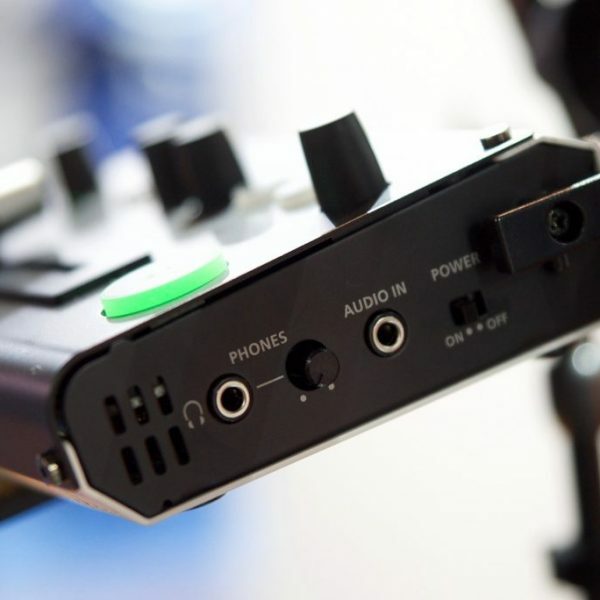 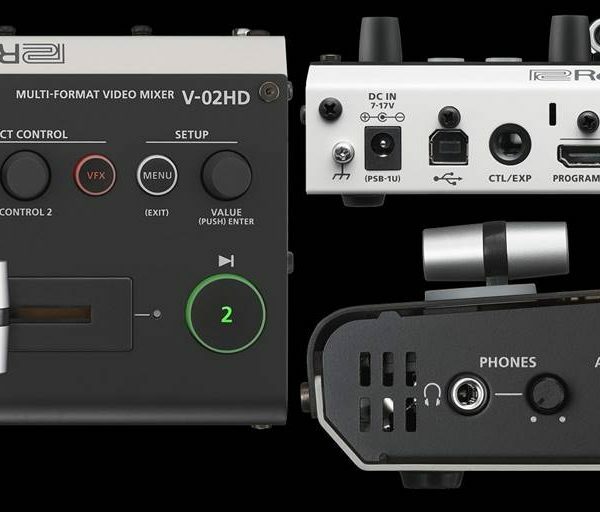 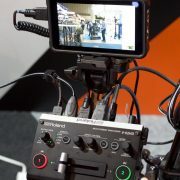 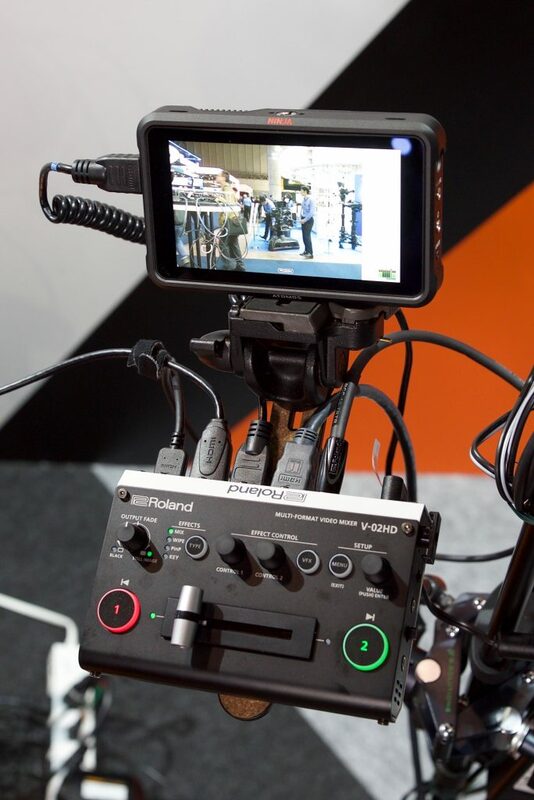 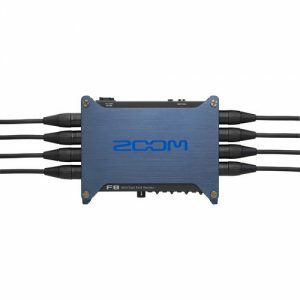 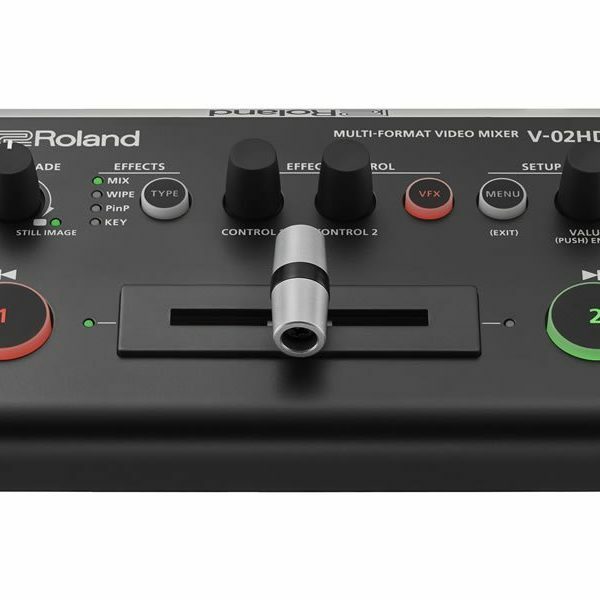 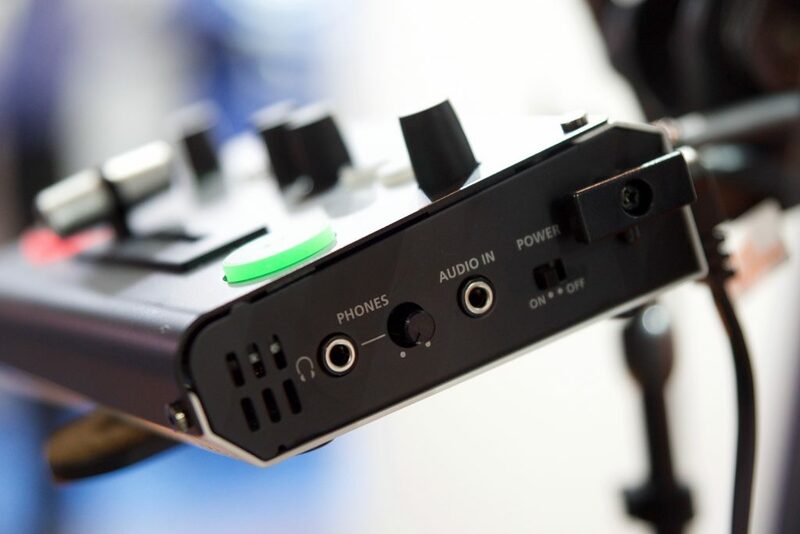 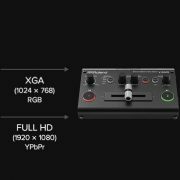 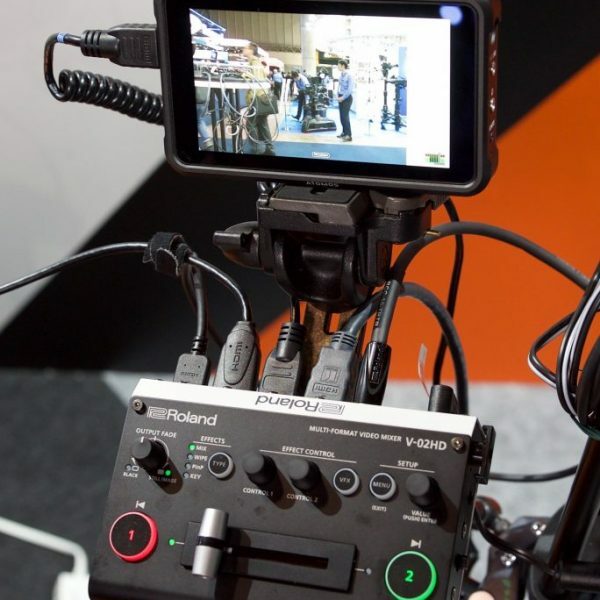 With two extremely low latency inputs, the V-02HD provides that prized additional connection without adding any perceptible delay to your camera inputs. 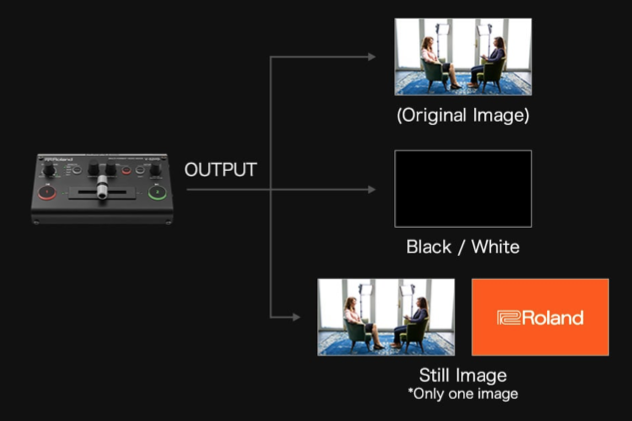 And with high-resolution 10-bit 4:4:4 colour space, there’s no signal degradation either. 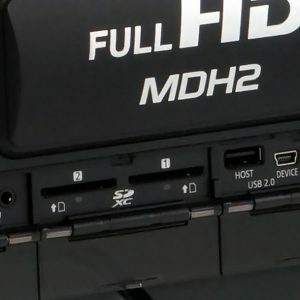 The refresh rate is the maximum value of each resolution. 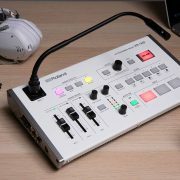 Conforms to CEA-861-E, VESA DMT Version 1.0 Revision 11. 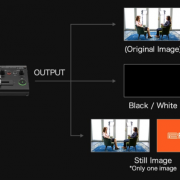 The video signal frame rate can be selected at the SYSTEM menu (59.94 Hz or 50 Hz). Conforms to VESA DMT Version 1.0 Revision 11. 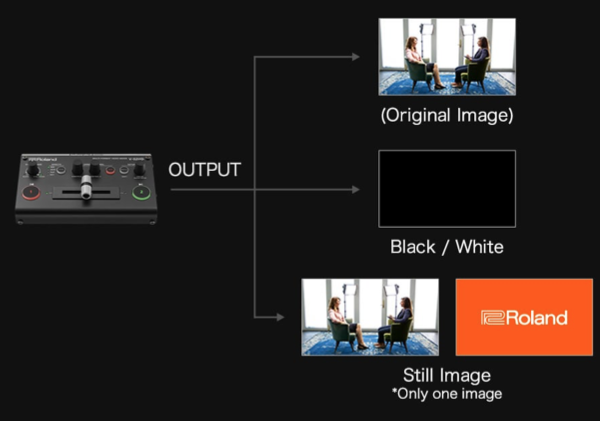 The output refresh rates of 800 x 600–1400 x 1050 are 75 Hz when the unit’s frame rate setting is 50 Hz.